It’s Christmas time at Barbara Page Interiors! The smell of snowflakes and evergreen fill the air as the Christmas season kicks off. The streams and lakes are frozen over outside with the fires crackling inside. 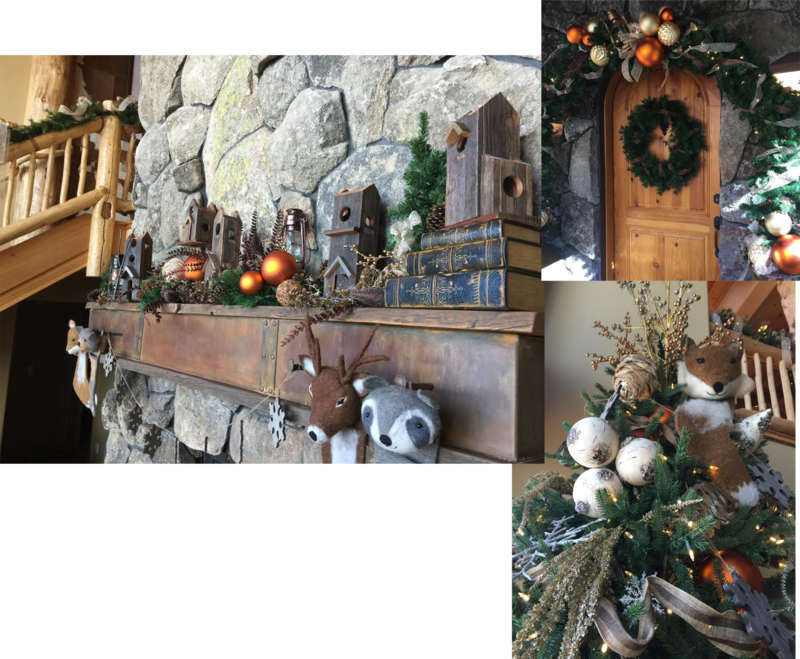 Every year we spruce up our client’s homes with a little holiday cheer to make their ‘home for the holidays’ extra festive. 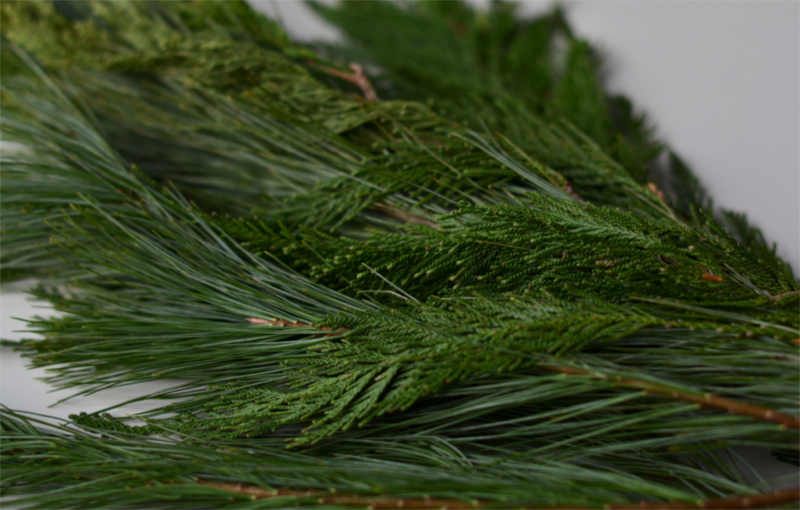 This year we created a fun woodland spin on traditional Christmas for a very special client of ours. Below you can see some of the Christmas elements we added to this beautiful Rustic Lake House. We would like to wish you all a Happy Holiday season from all of us at BPI and in doing so share one of our favorite holiday recipes with you. 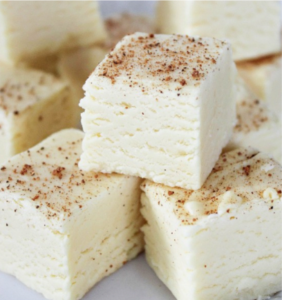 This fudge will fill your home interiors and senses with delicious feelings of Christmas! Line a 9×9 pan with foil. Spray with non-stick cooking spray. In a medium sauce pan, combine butter, sugar, and eggnog. Bring to a boil. Cook until the temperature reaches 234 degrees on a candy thermometer. Remove from heat. Stir in white chocolate until melted. Stir in marshmallow crème, vanilla, and nutmeg. Garnish with more grated nutmeg if desired.